Home » Posts tagged "Agate Ripples"
Agate Ripples is finished, and I love it! 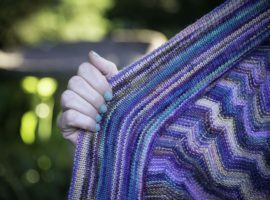 Posted on July 31, 2016 by annetarsia in Annetarsia Knits, Blog, Classes. Comments Off on Agate Ripples is finished, and I love it! 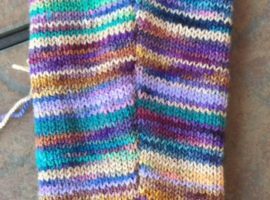 Posted on July 25, 2016 by annetarsia in Annetarsia Knits, Blog, Classes. 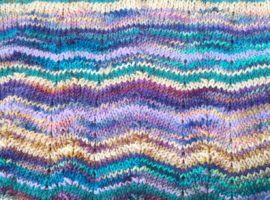 Posted on June 5, 2016 by annetarsia in Annetarsia Knits, Blog, Classes.